HP will be taking some of their entry-level and mid-range laptops to the next level, vowing to include FreeSync variable refresh technology in every consumer laptop with an AMD APU inside. Considering the low-power GPUs that will be included in these laptops, FreeSync has the ability to significantly improve the gaming and video watching experience at lower frame rates. By allowing the display to vary its refresh rate with the GPU's render rate, gaming will become a lot smoother below the 60 Hz mark that laptops typically struggle to achieve. The only laptop that's confirmed to get FreeSync at this stage is the HP Envy 15z, which will be updated in the first half of 2016 with new AMD 6th-generation 'Carrizo' APUs and support for variable refresh through the display itself as well as over HDMI. Other specifications for this laptop haven't be announced, but the previous models have retailed for around the $500 mark. In the second half of the year we can expect more HP laptops with Carrizo chips and FreeSync on-board, with AMD stating that HP's entire AMD-powered line-up would feature FreeSync technology. While most of HP's laptops will continue to use Intel chips without FreeSync support, particularly in the high-end segment, more laptops featuring AMD APUs is a win for the struggling chipmaker. Carrizo chips have been relatively unseen in the market despite its launch over six months ago, so the more companies to use the APUs, the better for AMD. Of coarse! At this point it would be bad PR if they didn't. Laptops of virtually all varieties these days support an eDP display interface which natively supports adaptive sync. It would seem no more than a formality to add official support for Freesync (for AMD APU and/or discrete graphics that support Freesync) or G-Sync (for Nvidia GPUs) wherever a design uses embedded DisplayPort. I didn't spell it out, but that was my point. It's a laptop which had everything needed to support Freesync 3 years ago. And they are just not implementing official support. 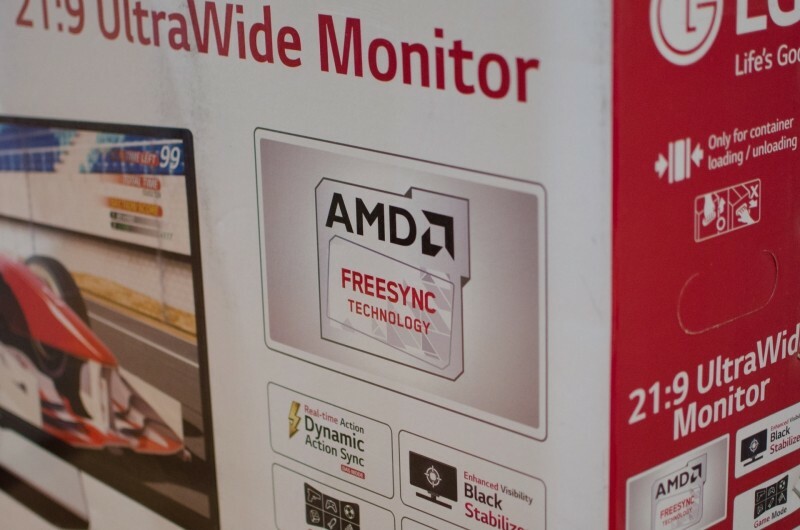 I still think Freesync is a pathetic excuse for what G-Sync offers, but it is AMD's offering. It's about time it was officially included in all of today's models. It accomplishes the same thing and at the end of they day the only major difference between them is Freesync's general range on supported models is 40-144hz where as G-Sync is 30-144hz range. So I am unsure how that is "Pathetic" as at the end of the day both techs end up performing basically the same. About time, laptops should have had this awhile ago and I think it would be nice to have as it would extend the life of a laptop (Especially for gamers) longer as games would not tear/stutter as much as the machine gets older and games require more power. Looking to actually get a G-Sync laptop possibly to replace my current one. Of course also. But I suppose it might be a bit coarse as well since it's a 'rough draft' at this point. I personally wouldn't need to buy an AMD model anyways, just pay the little bit extra for an intel / nVidia model.